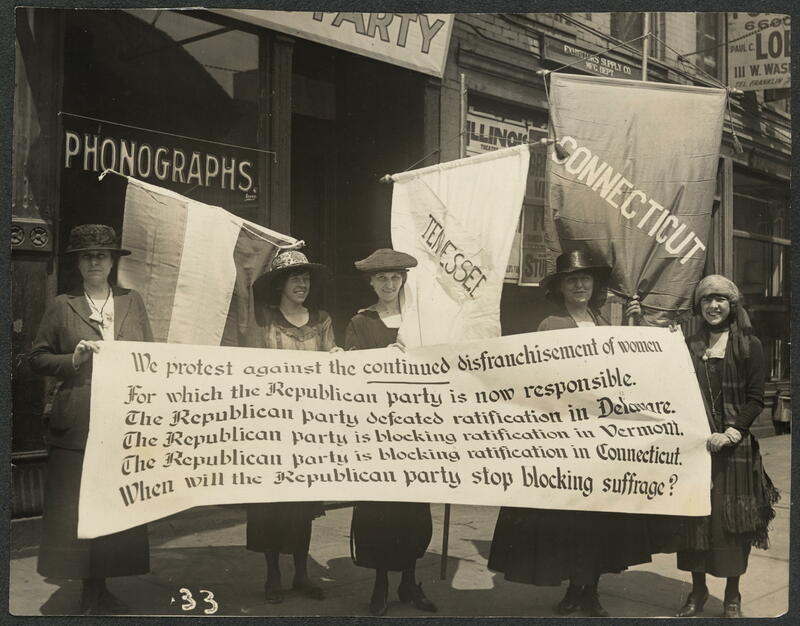 Apparently the Republican party will never stop blocking suffrage, so long as it involves poor and non-white people. If they offered, say, $10 to sign up, a whole lot more of the unregistered would register, all races and creeds. But to make it blacks and watermelon should be something that gets him voted out. But oddly enough, even when I lived in Charleston, County which is something like 60% black, the plantation mentality remains strong – as in almost 1/2 of the state. (As an addition to Charleston, like the ivy league is almost prerequisite to becoming president, The Citadel is the traditional path to success in politics and business in Charleston. As a historical comparison, a lot of the old buildings in Charleston have spiky ornaments as part of the strucure. The reason is that back in the slave days, the whites noticed that they were drastically outnumered by their slave population. Fear of uprising led them to build in order to protect themselves. Eventually the fear broke out in a rumor that lead to one black person being focused on as the organizer of the riot (which never occured) and facing the legal consequences. Historically, there is considerable doubt on whether the condemned was actually guilty of any such charge. But when you fear (such as 9/11, women getting voting rights, etc) any chance to hang an innocent person is a good day. Speaking of Women’s issues and the repugs, Public Radio had yesterday a story that Texas has a new law, headed to court, that cuts funding for Planned Parenthood (they hope to get around prvious SCOTUS rullings as a matter of Texas’s right to free speech (while PP is seen as a trademark for providing abortions) and that what they are doing is refusing the federal funds targeted to Planned Parenthood providing GYN care. The person they interviewed said what a boon this is to womens’ rights. Didn’t say a thing about where the low-income, non-insured were going to get their GYN care. 1) So they are keeping X dollars from coming into the Texas economy? 2) To me, this is a big argument in favor of Medicare for Everybody.